As managing directors of an IT security company we had to be present on the 34th Chaos Communication Congress to grasp new developments in the security sphere (and have some fun as well). For the last years we (and the whole congress) were in Hamburg. 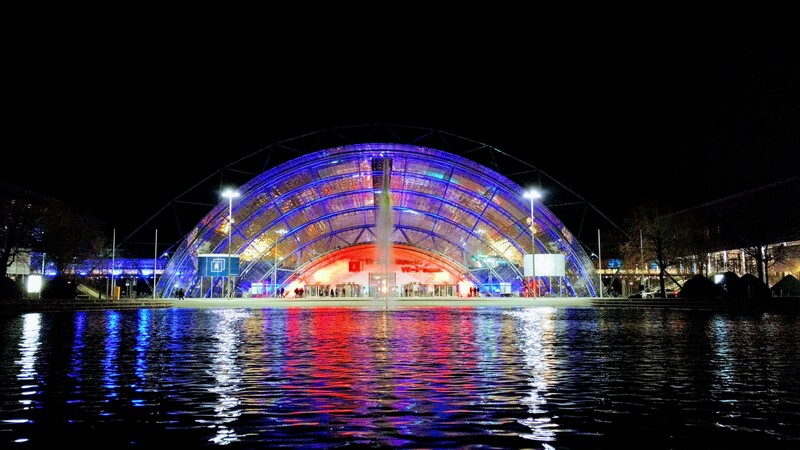 This year, for the first time, the congress took place in Leipzig. And instead of a congress center, it was at the whole trade fair area. This created some new logistic challenges (check out the new hall A) but did not affect the quality of the congress in any negative way. Everything was bigger. More people could fit in the halls and the queues for some talks were even longer than in the years before. And the new fair ground lead to much longer ways between the different halls. 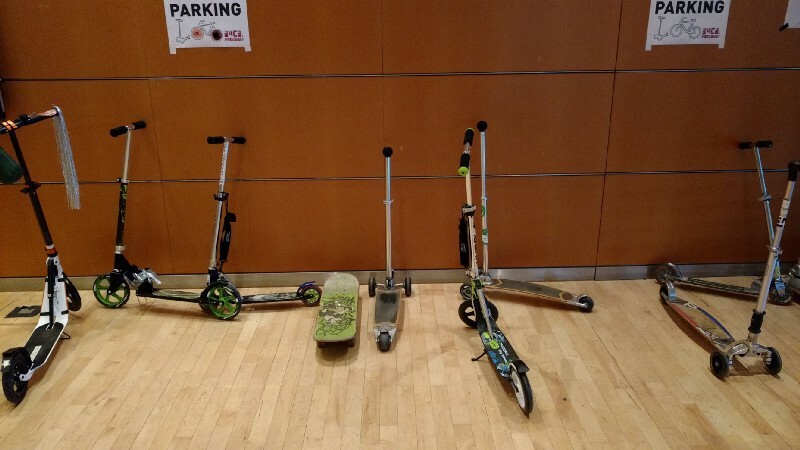 For those smart people who brought some wheels, there were even designated parking areas for scooters and bikes. 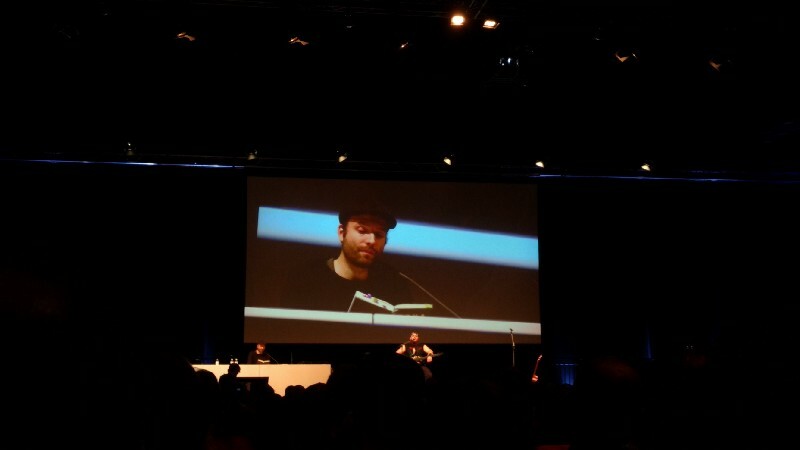 Right now, we are already looking forward for an amazing #35c3 at the end of this year.